French bulldogs always seem to wear a gloomy face, but actually they are entertaining, funny and friendly. Bulldog puppies love to play around and chasing a ball is one of their favorites. Adult bulldogs are more dignified but they are also funny and love to go for a walk during cold weather. The French bulldog is quite stubborn and training them is a big challenge for pet owners. But once you teach them, they can easily remember what you taught them and respond well. If you own a French bulldog your main concern is to keep them healthy. This article will discuss how to keep a French Bulldog healthy. The French Bulldog is known as a deformed breed. Actually, they are deformed in two ways – Chondrodysplastic and brachycephalic. These conditions can cause other health problems like respiratory problems, orthopedic problems and eye problems. Your bulldog is said to have a chondrodysplastic deformity if his legs are shorter and his back is long. He has the brachycephalic condition if he has a short pushed-in face. In spite of these conditions, they are still considered healthy if they don’t acquire the health problems mentioned above. Some of the health risks your French bulldog may experience can be caused by the environment or genetic. Genetic are health issues that can be inherited from their parents. This health issue is common in French bulldog today because of improper breeding practices. If you have plans of getting a French bulldog, choose a French bulldog puppy that is genetically healthy. 1 . There is a daily bulldog care that you need to follow so your French bulldog will live longer and have a healthy life. You need to take them for a walk every day. Keep in mind you should not expose your bulldogs during hot weather, so take them for a walk when the temperature is low. 2 . Feed your dog with the right food. Real food is healthy for your French Bulldogs like real chicken, bison, fish, turkey, beef, venison and others. These are not people food. There are some dog foods that also contain the nutrients needed by your bulldogs. You can check out my website to learn more about the best dog food for French bulldogs. 3 . Proper hygiene is also important in keeping your bulldog healthy. You need to take him to the vet regularly. You can have his nails trim by experts, his hair cut, and have his creases cleaned. 4 . Make sure that your French bulldog has completed the needed vaccinations and booster shots. You need to know if your bulldog needs yearly booster shots or not. You can ask your vets about vaccination guidelines. 5 . 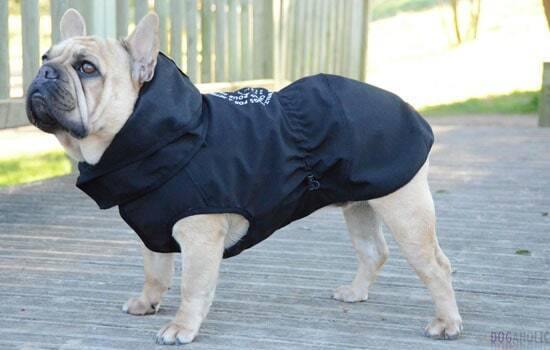 If you are fun of dressing your bulldog, make sure that you choose the right French bulldog clothes. Your French bulldog can live longer if you learn how to take care of your of them properly. 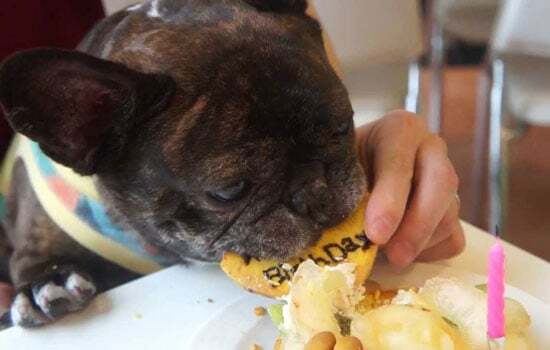 This how to keep a French Bulldog healthy will help keep your dog live longer. I hope I helped you get more information about this sweet and fluffy doggy! Leave comments if you want any kind of help or suggestions!! !